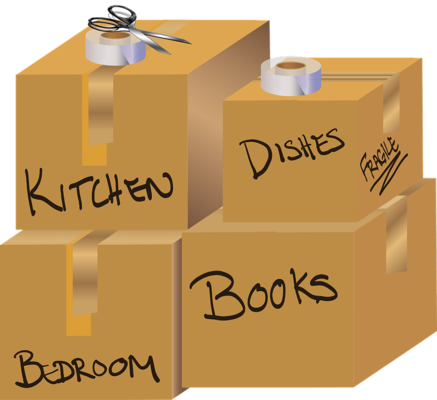 A long distance move may cover more ground, but it shouldn't cause you greater stress on moving day! Leaving comfortable, familiar surroundings and moving to a new city or state is difficult at best. Packing all your belongings and saying goodbye to co-workers, friends and family is tough enough. The last thing you want to be worried about is arranging the logistics of a long distance move. Whether you're moving out of state or to another city, turning to an experienced moving company can give peace you of mind knowing that your furniture and belongings are being handled by a team of experienced professionals using the latest moving equipment. 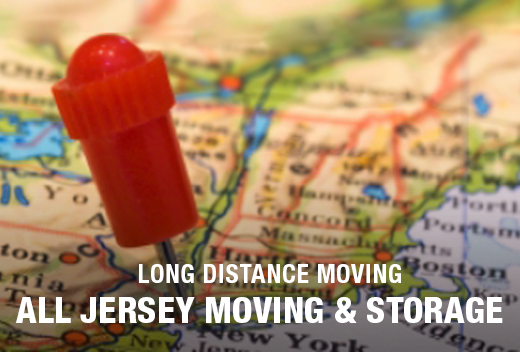 All Jersey Moving & Storage is committed to handling your long distance move with the same attention, care, and expertise that our local moving customers have come to expect. Our family has been in the moving business since 1956. Clients are confident that when they secure the support of our professional movers, they are investing in a company with decades of professional experience assisting families with similar long distance moves. 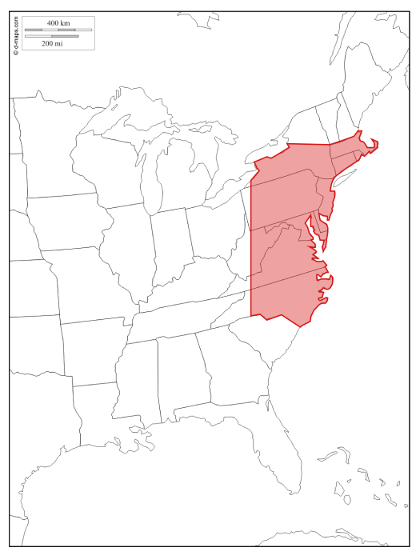 Based in New Jersey, we specialize in expedited service on long distance moves within a 500-mile radius, up and down the East Coast, including all points between Maine and the Carolina's. Residential moving with same-day or next-day service. Commercial moving with same-day or next-day service. Short-term and long-term containerized storage. 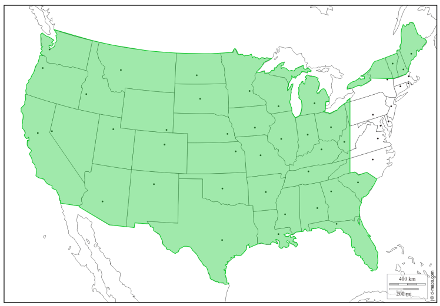 If you're moving beyond a 500-mile radius, we are agents with National Van Lines and thus can offer moving to anywhere in the continental U.S.
Too often, families who are understandably overwhelmed by their upcoming move rush to book a moving company without doing any background research. Unfortunately, unreliable crews or poorly handled furniture leave these consumers regretting their uninformed decision. Because there is nothing more frustrating or stressful than a "moving nightmare," the importance of hiring a reputable mover can't be stressed enough. The lesson here: Do your research! Prior to making your decision, get three quotes and beware of any company that charges you by the cubic foot. Read consumer reviews and review testimonials of companies with extensive long distance moving experience. All Jersey Moving & Storage has established itself as one of New Jersey's most trusted and experienced long distance moving companies. Because our company is not associated with a major van line for moves within a 500 mile radius, rest assured that when you select All Jersey Moving & Storage you can expect our trucks, our movers and our reputation. We have complete control over the quality of the service we provide throughout the duration of the moving process. We provide consumers with honest estimates - no surprises! In a hurry? Whether you're starting a new job or are anxious to get your kids acclimated to their new environment, we'll execute your move swiftly. We cater to customers who want direct service opposed to the 2 - 18 day delivery window common with most major van lines. We offer piano moving and specialty moving services, so you can have peace of mind that your instrument and antiques are in expert hands. Consumer Alert: We can't stress enough how important it is that you hire a reputable mover. Do your research! Get three quotes and beware of any companies that charge you by the cubic foot. Most of the moving horror stories you hear relate to long distance moving. There's no shortage of rogue movers ready to offer bogus quotes and false promises.